Some on the far right are telling us that Secretary of State John Kerry threatened Israel with a boycott if peace talks with the Palestinians were not successful. In fact, Kerry and the U.S. strongly oppose and will oppose any boycotts of Israel. Kerry was simply pointing out the irrefutable: If Israel is seen as unreasonably blocking peace negotiations, the chance of more boycotts against Israel will increase. In response to a question about the peace process, he also described some well-known and previously stated facts about what is at stake for both sides if this process fails, including the consequences for the Palestinians. His only reference to a boycott was a description of actions undertaken by others that he has always opposed. Suppose that a doctor tells a cancer patient that if he rejects a certain treatment, he will likely get worse. Is the doctor threatening the patient? Is the doctor telling the patient that if he rejects the treatment, the doctor himself will make the patient worse? Or is the doctor on the patient’s side, and simply pointing out that while the patient has a choice, and while the doctor will work with the patient regardless of the patient’s choice, choices have consequences? Israel does not deserve to be boycotted, and the world should not boycott Israel based on lack of progress with the Palestinians. But justified or not, that is a real possibility. It is a reality that none of us like, and that all of us oppose, but it is reality. You would have to be blind not to see it. That is just one of many reasons that the status quo is not sustainable. 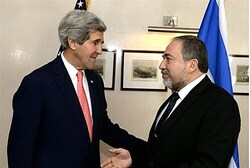 Israel’s Foreign Minister, Avigdor Liberman, defended Kerry last week, and called him “a true friend of Israel.” Is Liberman an anti-Israel lefty too? 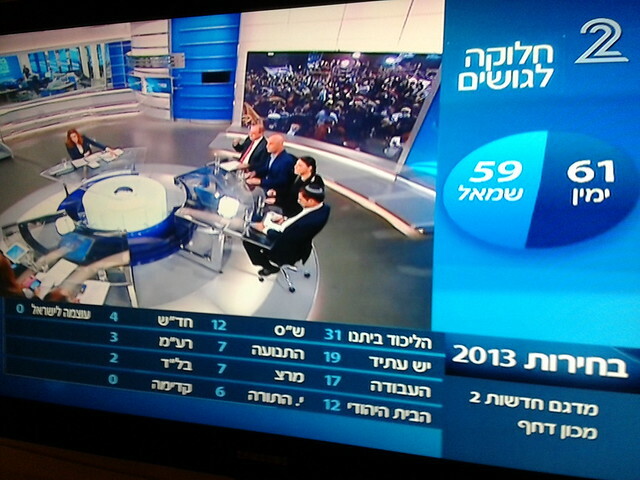 I am going to go with Liberman on this one.